The Fluid FS 7+ is the perfect trail weapon. With no-compromise geometry designed around 650b plus wheels, the Fluid FS 7+ is optimized to get maximum fun out of very trail you ride. The trail-tuned A.R.T. 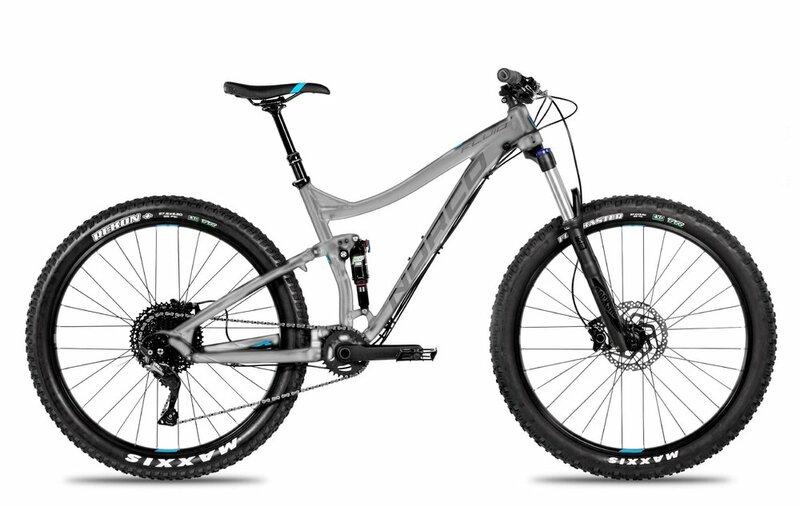 suspension and short, stiff rear end will have you snapping around corners, exploding up technical climbs, and flowing through rocky, rooty descents. Take your trail riding to the next level with the Fluid FS 7+.